The Lightning Rod Mouse is attracted only to Standard Cheese. No Charms are required to attract the Lightning Rod Mouse. Hunters can encounter the Lightning Rod Mouse in the Meadow and Tournament Hall locations. The Lightning Rod Mouse drops Marble Cheese as loot in the Meadow location. The Lightning Rod Mouse is not known to drop any loot in the Tournament Hall location. Attraction info and special event loot drops for the Lightning Rod Mouse can be found at the individual event location pages. The database may need a few seconds to cool down. 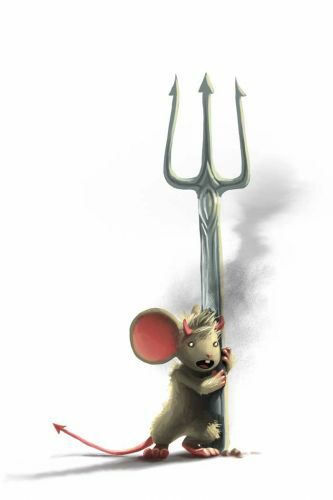 30 June 2010: The Lightning Rod Mouse was introduced as part of the Windmill update. 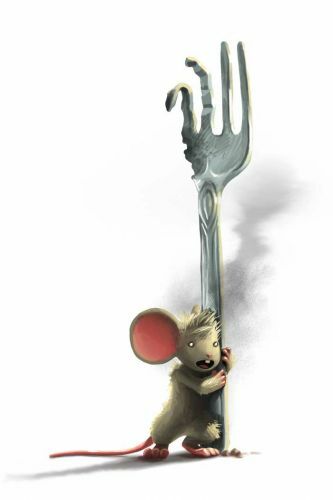 25 June 2013: The Lightning Rod Mouse gained a vulnerability to Law power type traps, with the release of Varmint Valley. 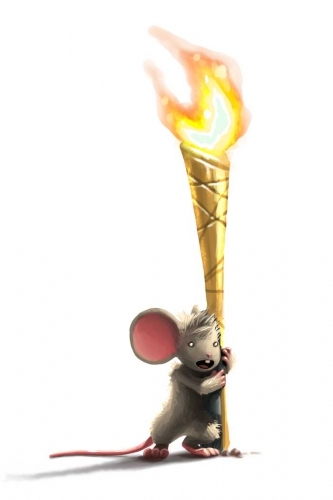 25 March 2014: The Excitable Electric Mouse was introduced as the Rift counterpart of the Lightning Rod Mouse. 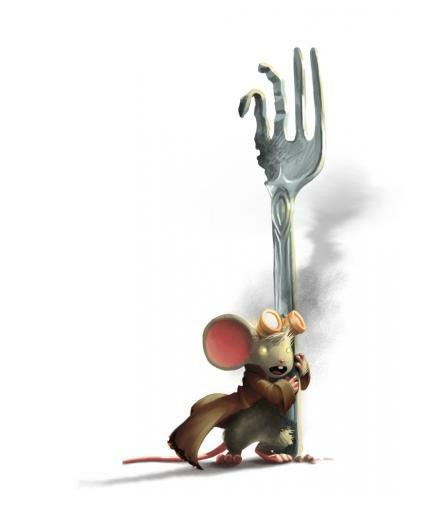 25 March 2014: The Lightning Rod Mouse gained a vulnerability to Rift power type traps, with the introduction of the Rift Plane. This page was last edited on 11 February 2018, at 18:31.